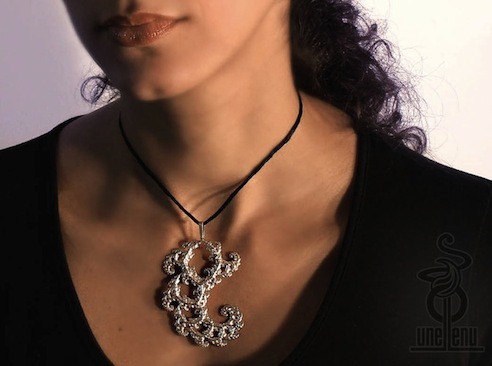 ﻿ Featured Designer : Unellenu | Object.ly Blog – Transforming 3D Printing™. unellenu 3D printed designs are created by Janelle Dehanne Wilson who is located in Sydney, Australia. Geometric designs and fractal motifs feature in many of the creations. Jewelry, iphone cases, lighting and decorative objects are among the types of products that are available. Janelle enjoys exploring the versatility of 3D printing. 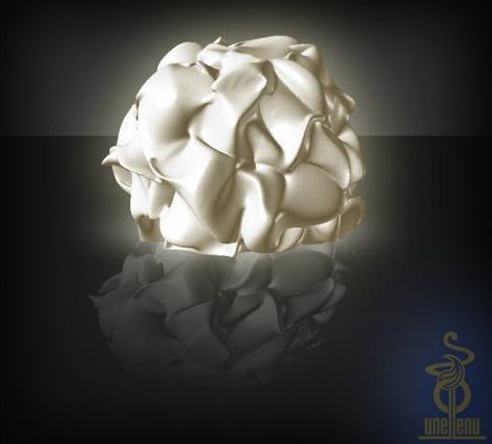 Some of the materials used in her creations include 3D printed stainless steel, laser sintered nylon plastic, light cured resin, 3D printed ceramic, sterling silver and precious metals. Check out Unellenu’s items in the object.ly shop.